Wheaton Park consists of 63 acres with a large portion being wooded and has many amenities to offer the outdoor enthusiast including: updated playground equipment, tennis court, basketball court, gaga ball, ball fields, batting cages, sledding hill, an ice skating rink, trails with different terrains, snowmobile trailer parking with trail access, and reservable pavilions! Wheaton Park is located at 3900 38th Street Elk Mound, Wisconsin. A second entrance is located right across the street from 3601 40th Street Elk Mound, WI. Just 2.5 miles west of the intersection of County T and Highway 29! NOTE: Special Events and Tournaments do use both the upper and lower pavilion unless otherwise noted on the confirmed reservation. To reserve a pavilion please fill out the Wheaton Park Reservation Application located here and follow the instructions on the application. Wheaton Park Renter Procedures can be found here. Do you have park rental questions? There are 3 ways to get your answer. 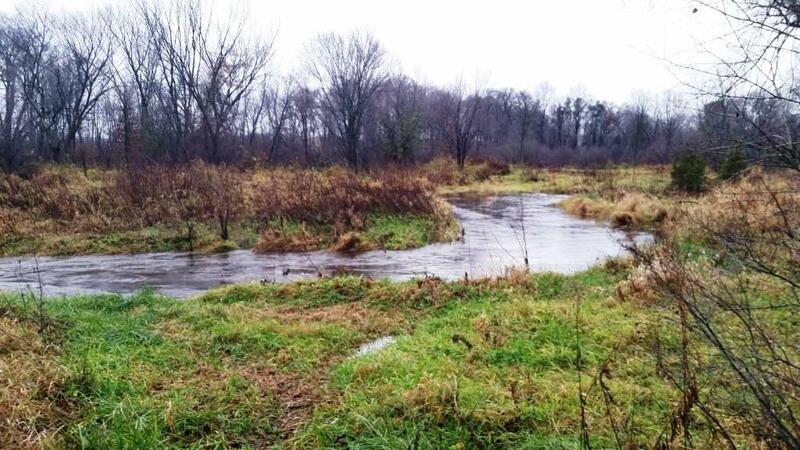 Wheaton Park Trail System for hiking, running, walking, cross-country skiing, snowshoeing, and biking are open! Fully finished trails with maps coming in 2019! 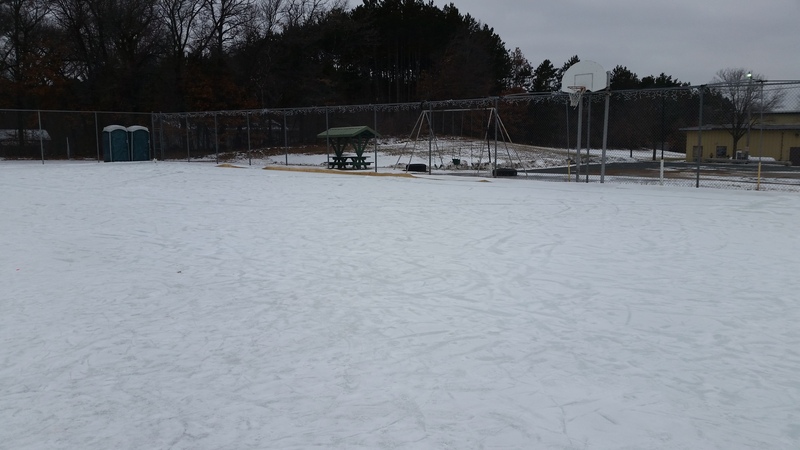 Wheaton Park Winter Activities consist of cross-country skiing and snowshoeing trails, sledding hill, ice skating rink, and snowmobile trailer parking with trail access. Ice Skating Rink is on the tennis court which is located south of the fire station. 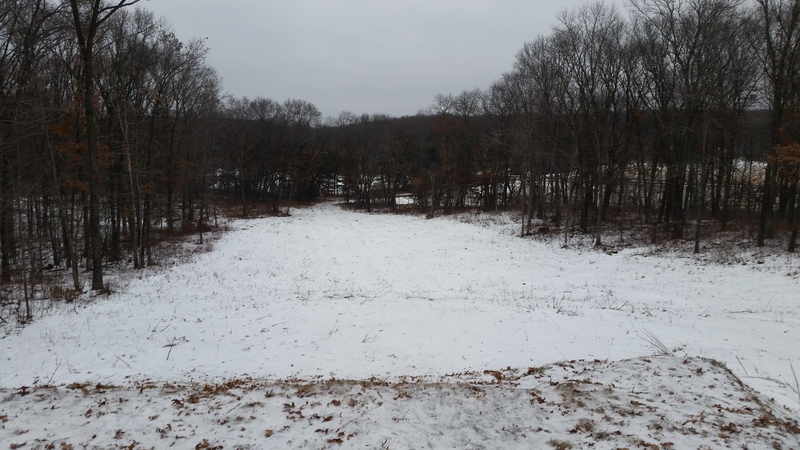 Cross-country skiing and snowshoeing trails, sledding hill, and snowmobile trailer parking with trail access. For details check out our map. Wheaton Park Outdoor Recreation Plan and Map have been developed in order to provide a long term vision for the 40 acre park expansion parcel development and how the property will integrate with the existing 20 acre park parcel to provide residents and non-residents different types of year round recreational activities. Wheaton Park Outdoor Recreation Map can be found here. 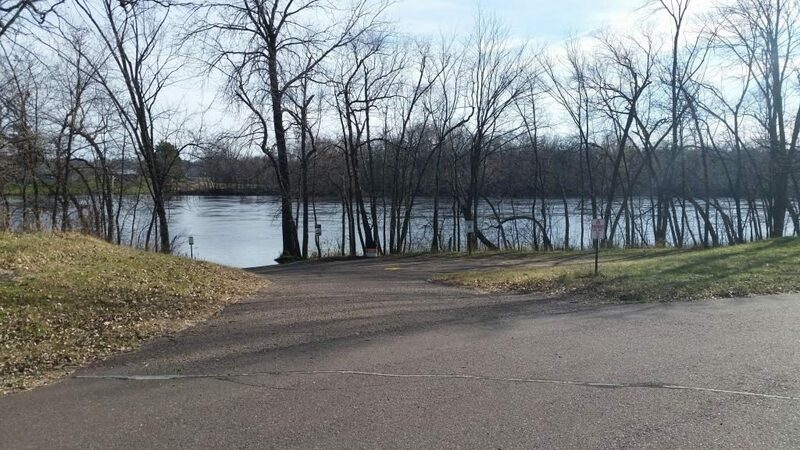 Wheaton Boat Landing has direct access to the Chippewa River with plenty of space to park your vehicle and boat trailer while you enjoy the scenic Chippewa River! 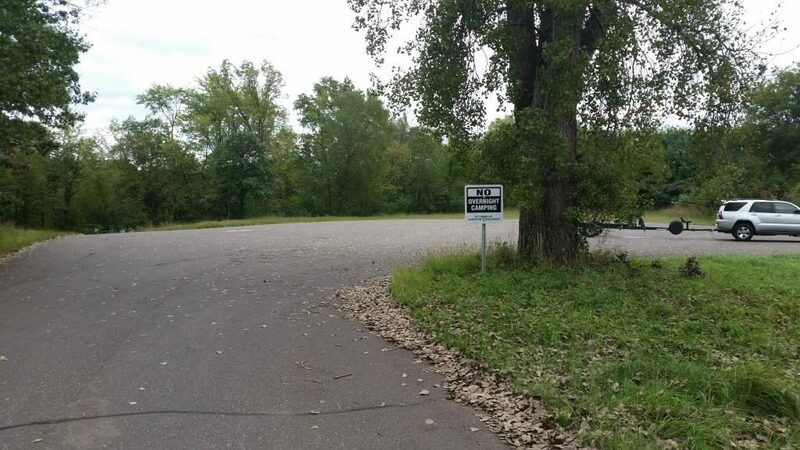 Wheaton Boat Landing is located at 3001 106th Street Chippewa Falls, WI. right across the street from 3687 20th Street Elk Mound, WI. 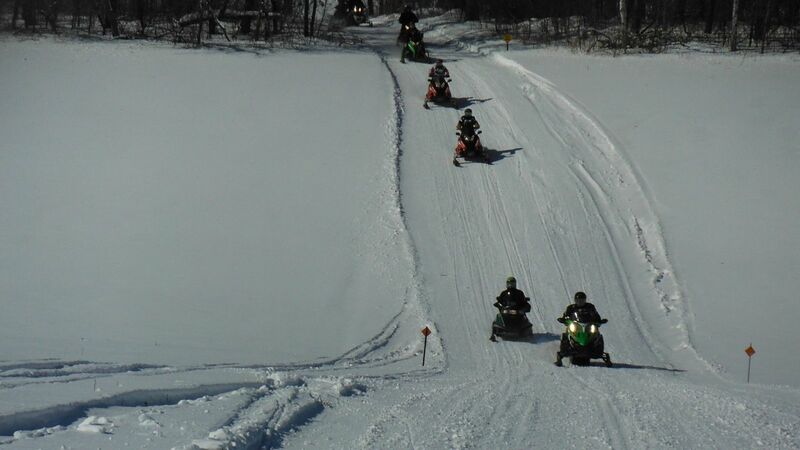 Chippewa County Snowmobile Trails explore more than 480 miles of trails with the Wheaton Trail, Sunnyside Trail, and Rough Rider Trail venturing through Wheaton Township. 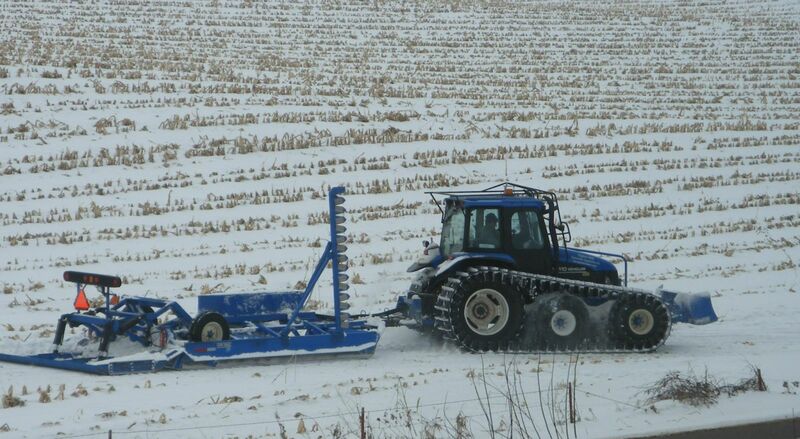 There are four groomers patrolling the region so you will definitely find trails that are always favorable! For up-to-date trail maps go to www.wheatonknightriders.com/. Wheaton Ball League is all about the kids having fun playing ball and learning the game! Programs are available for kids age 4 to 14. 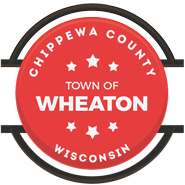 More information is available on Town of Wheaton website under Wheaton Ball League. If you have any questions about Wheaton Parks & Recreation please email wheatonpark@gmail.com or contact any of the Wheaton Parks Commission members. Do you have Parks and Recreation Ideas? Please come to the Wheaton Fire Station and share them with us at our Wheaton Parks Commission meetings on the 3rd Tuesday of every month.